If you want to acquire more wealth in your life, the following wealth quotes can help. They can give you a new perspective on wealth. They can teach you what it takes to become wealthier. And, they can help you understand what true wealth is really all about. Feel free to share these wealth quotes with your friends to help them understand the power of wealth and the way to it. 1. Should People Who Built Wealth Give Away A Large Portion Of Their Wealth? The Giving Pledge was started by Warren Buffet and Bill and Melinda Gates, and it is a way to invite the world’s wealthiest people to give more than half of their wealth to philanthropy or charity in their lifetime or in their will. This may sound like a lot looking from the outside, but it is focused on billionaires. If you have two billion in your bank, giving away one billion isn’t going to make you broke by any means. 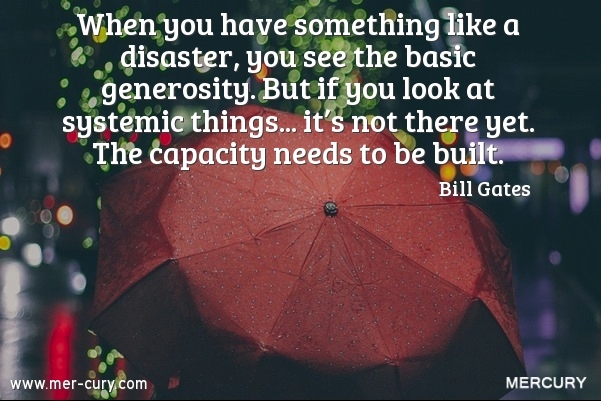 For many people, great wealth and giving to people and organizations that need it is not even a question. But, there are some people who are so unwilling to part with half of their wealth, even if they will never use it. For instance, Donald Trump is not known for his philanthropy. In fact, according to many sources, he ranks as one of the least charitable billionaires in the world. For all the people who believe that you shouldn’t have to share what you earn, I would say that you only earn money because of other people. You earn because of their purchases, support, or recommendations. You earn because other people are helping you become a success in one way or the other. Yes, you do the planning or hire someone to do the planning for you so that you can create more wealth in your life, but in the end, without other people, you would never be able to become wealthy. So, why wouldn’t you want to continue the gesture and help other people become more successful, have more happiness, or be healthier in some way? 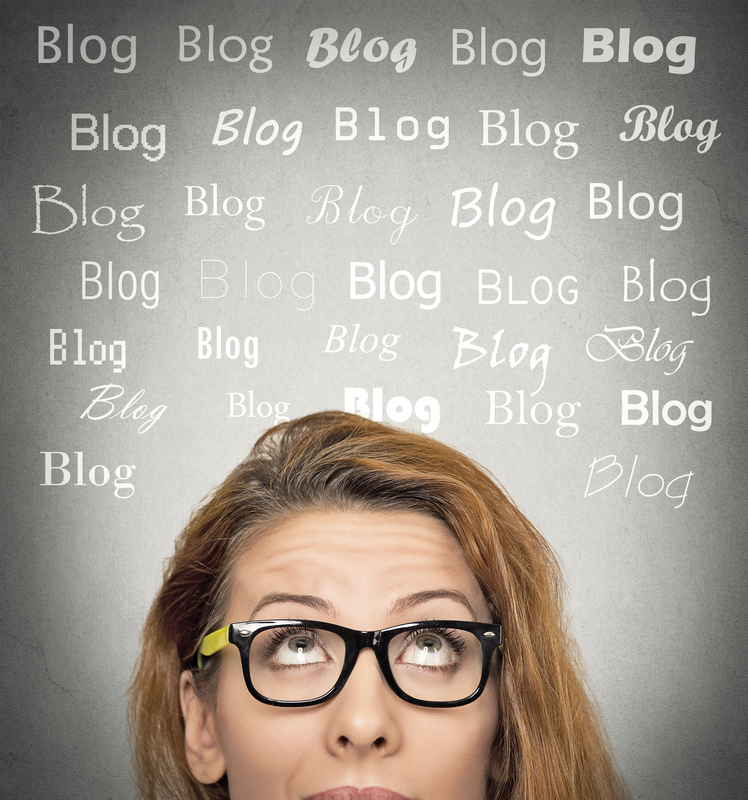 I’m sure you have received conflicting messages on building wealth. Some people claim that being wealthy is bad. They claim it makes you egocentric, spoiled, or evil in some way. While that stereotype is starting to drift away with the younger generation, we all have those words lingering in the back of our mind thanks to the influence of past generations on our lives. Moreover, we look at what people are willing to do for wealth, such as sell other people or torture animals, and we again think of wealth as a bad thing. We think that if acquiring money is going to make us that ruthless, then we don’t want to be like that! But, the fact is that for the majority of people, accumulating wealth is not about doing horrible things to get it or being a horrible person because of it. Maybe there are still some wealthy egocentric, spoiled, and evil people out there. But it’s clear that most people who work hard to get the wealth they have and invest to get the wealth they have are just trying to bring wealth into their lives for more abundance and don’t have some sinister plan at hand. According to Sandra Smith, eight million households in America have crossed the millionaire threshold. And, those people are buying things from others, and many are supporting other people through employment, which means they are contributing to society through their wealth in some way. 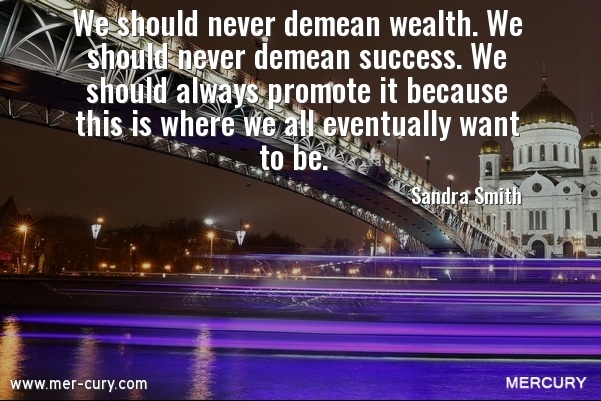 If you hold the belief that being wealthy is a bad thing, you are going to limit yourself from the type of wealth you want. Remember that you have the potential to create a lot of change and happiness with your wealth, and use that to fuel your motivation for accumulating it. Moreover, remember that if you are doing good with your wealth, you may be able to eradicate the people doing evil with their wealth in some way. That is a huge motivator for creating wealth. 3. 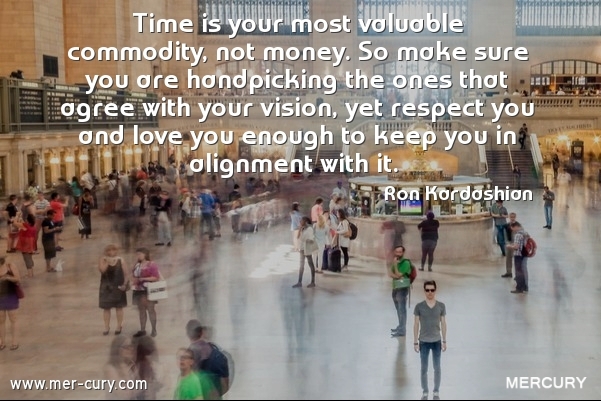 Are You Using Your Time With Relationships Wisely To Create Wealth? If you are surrounded by people who don’t agree with your vision and waste your time by pulling your attention away from it, then you are going to have a hard time building wealth. This is a good reason you should be serious about the relationships you allow and nurture in your life. Regardless of how much you wish it were otherwise, some people are just going to drag you down and waste your time. Take a look at the wealthy people of the world and note who they surround themselves with. You will see that wealthy tend to hang out with the wealthy. Moreover, their friends tend to maintain a level of excellence that they maintain, which is a huge motivator for them to stay in a wealthy mindset. This doesn’t mean that you have to dump your family and friends who are negative. But, it does mean that you have to devote more of your time to positive, uplifting, and motivating people if you want to do the things needed to be done to create more wealth in your life. Devoting time to your loved ones can also help create lasting wealth. You will have more motivation to do what you need to do. And because healthy relationships are the biggest predictor of good health, you will have more health and energy to get everything done. Too many people depend on their wealth to come from a lottery ticket winning or sudden inheritance. Yes, that can put money in your bank, but it doesn’t teach you how to create true wealth. It doesn’t teach you how to increase the amount of your bank account on a monthly basis. Without a wealth mentality, when you spend the money you got, it will be gone! 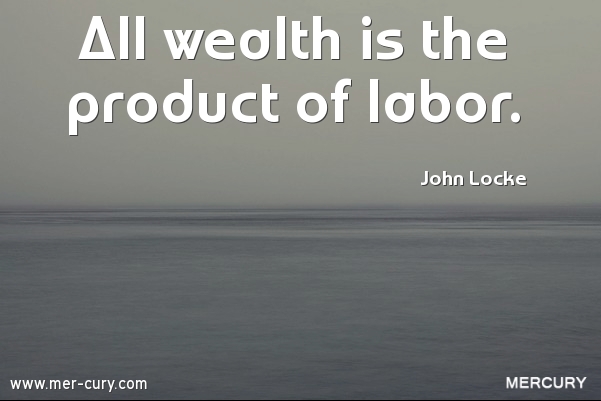 Real wealth is a product of work. It is a product of doing the right things at the right time and earning money for them. It comes from education and action. It comes from a desire to do what it takes to create wealth. If you really want to create wealth in your life, stop sitting around and waiting for it to fall in your lap. Get up, create goals, and start working on those goals. Live according to a vision in life and you will start to increase the amount of money you get on a monthly basis. Yes, you may have to put in some evening or weekend hours, but that’s the only way to start creating wealth. Nothing that increases your wealth comes easy. Courage is needed to take your first steps and keep taking steps as you doubt and fail and wonder if you are going in the right direction. 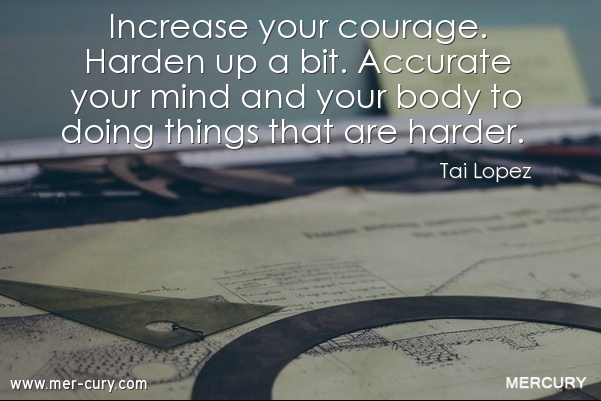 Tai Lopez is talking about having the courage to do the hard things that actually produce the wealth you want. Courage is needed to get the raise, start the business, make the investment, and take other actions that might produce a surplus of money. Without it, you are never going to make the important decisions that need to be made to increase your wealth. If you want to create wealth, you must have the courage to do the work required. That means you must have a dream or a vision in place that you think will help you get the wealth you want. No vision means no courage needed and no work required. 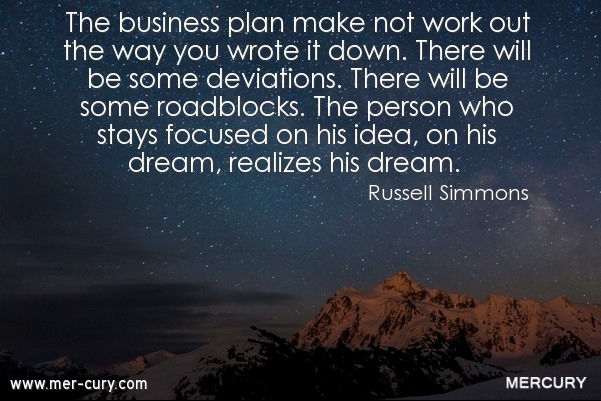 As Russel Simmons pointed out, too many people give up on one venture and start over again on a new venture and then repeat that over and over again, which ends up not getting them the wealth they want. You have to be able to stay with your dream, overcome the obstacles, and stay focused on making it work out if you want the dream to come true and the wealth to follow. This is one of those wealth quotes that will help you stay wealthy when you start experiencing wealth. I find that most people who lose their wealth get too optimistic when times are good and spend all their money thinking that they are going to have a never ending flow of it. But, life produces rainy days for everyone, even the people who are acquiring wealth, and if you get too optimistic about your potential to make money, then you could end up with nothing if times get hard. Similarly, you don’t want to get too pessimistic when times are hard, or you will not be able to get creative and find your way out. 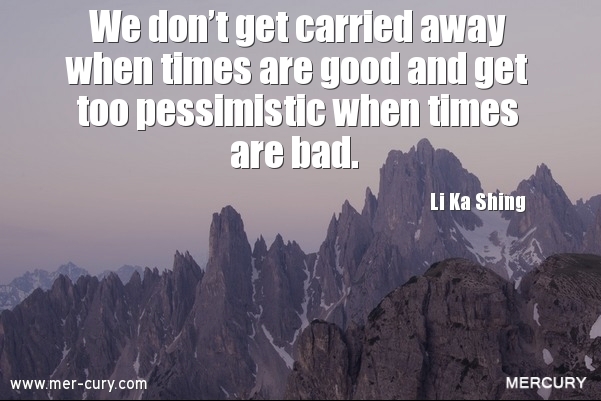 If you are pessimistic, you will draw more lack and problems into your life until your wealth is eventually destroyed. There has to be a balance when it comes to acquiring and maintaining wealth. The amount of wealth you acquire is determined by many different factors, and some of them are out of your control. So be prepared for falls to happen and, when they do, keep your head high and mind rational knowing that you can do things to come out ahead. True wealth is created by investing. Investing in your business and investing in other ventures that have the potential to pay off big time. Of course, investing can be a losing game. It can be a gamble. 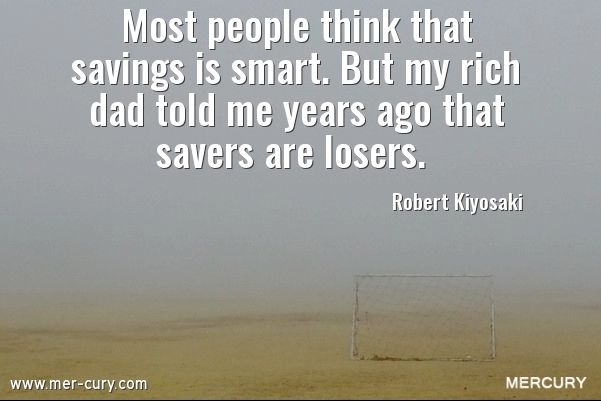 But, if you do it right, you can ensure that you have wealth for a long time to come. Making the right investments depends on the right factors. And sometimes you just have to see a bigger picture. For instance, Ray Kroc invested $2.7 million into McDonalds. It was a burger joint, which there were plenty of, but he invested and created a company that stood out. That investment ended up paying off with huge wealth to the tune of $500 million at the time of his death in 1984. Of course, you don’t need millions of dollars to invest. If you are starting a business, you can invest in the right tools, the right outsourcing strategy to free up your time, and the right people to help you progress your business along. Without investments, the chances of creating the kind of wealth you want are not high. Wealth feels good. It feels good to be able to do what you want and help other people out. It feels good to know that you and your family are protected. It feels good to know that you have the freedom to do what you want to do. 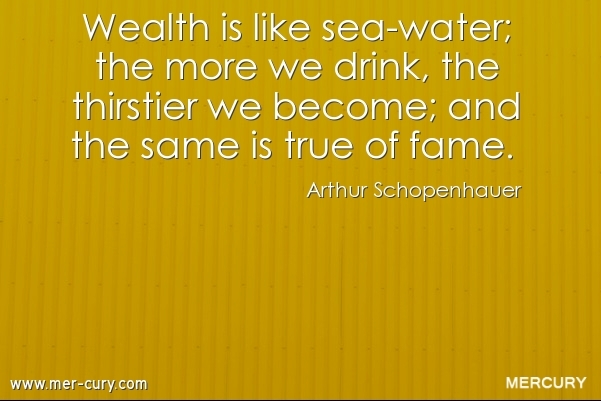 There is no denying that wealth feels good, and because of that, it is addictive. The more you make, the more you will want. Is that a greedy way of living? I don’t think so. I think that we are always making goals in life to do more and become better, and having more wealth is a part of that process for people who have already acquired some. As long as acquiring more wealth is done ethically, it’s a good thing. Having more success from your efforts is not a bad thing. It’s helping you become more of who you were meant to be. It’s helping others. And, it is an addiction that is definitely worth having. 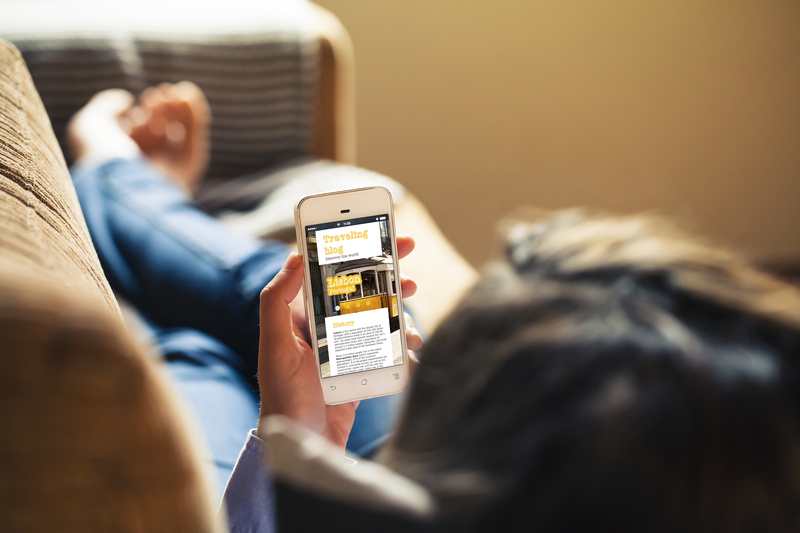 Get Email Updates, it’s free! Join us and get daily loads of quotes related to personal development, relationship, money, success and more!